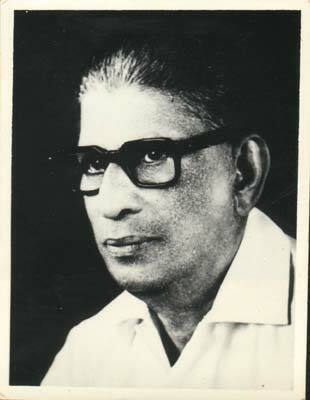 (2)	Shri R.S. 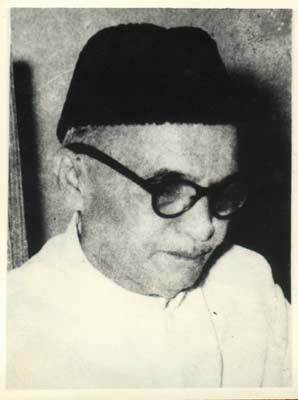 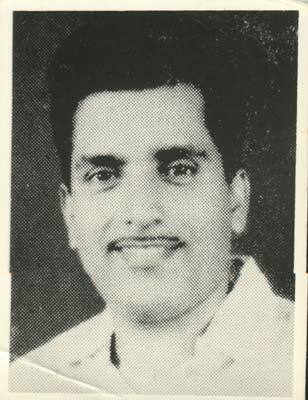 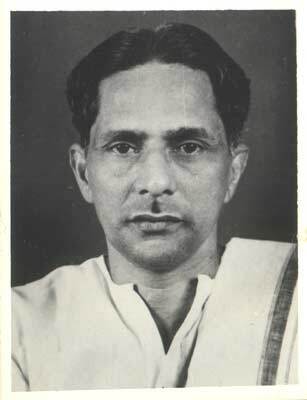 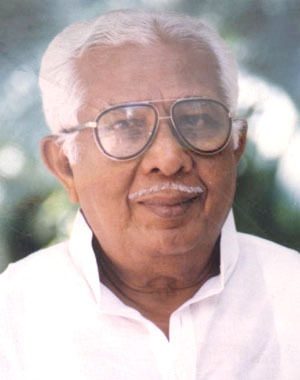 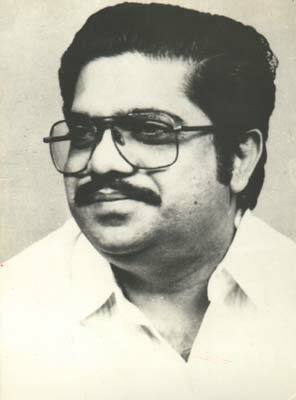 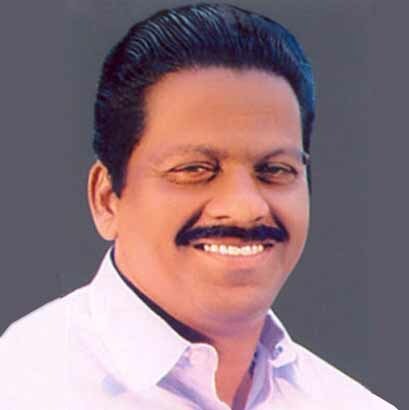 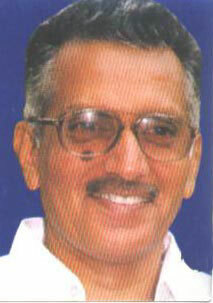 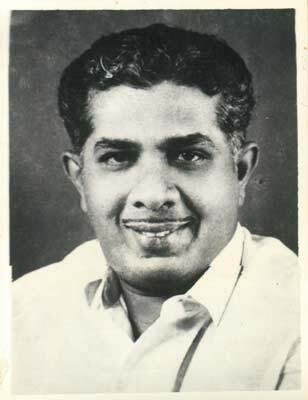 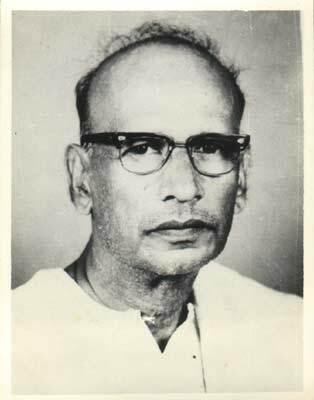 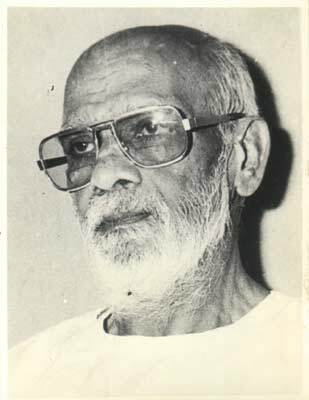 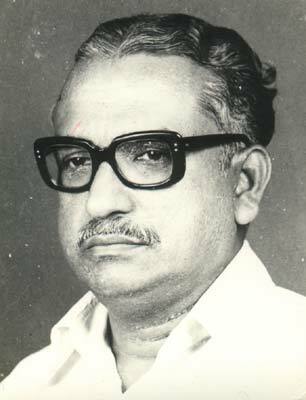 Unni, Dy Speaker performed the duties of the office of the Speaker for the period from May 9, 1975 to February 16, 1976. 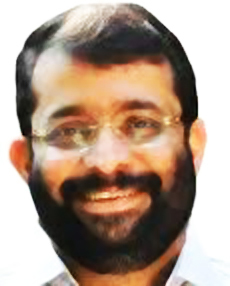 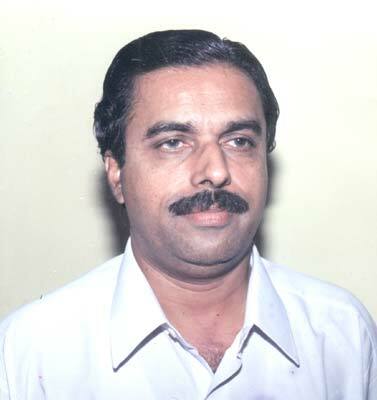 (3)	Shri. 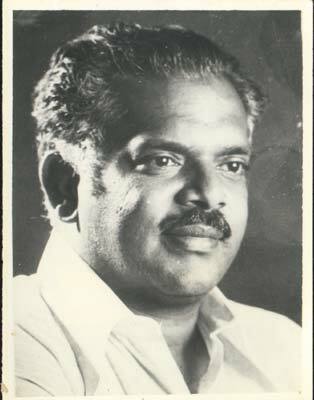 K.M. 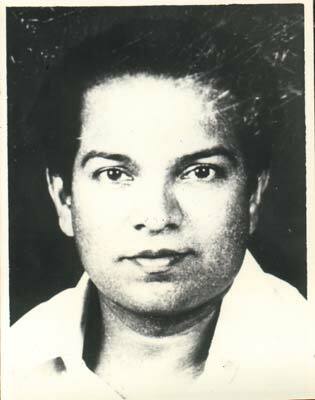 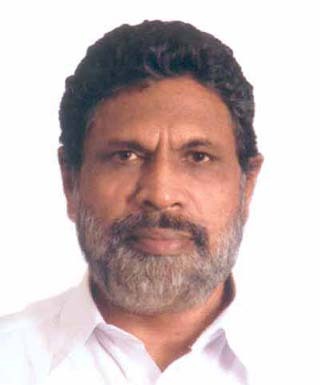 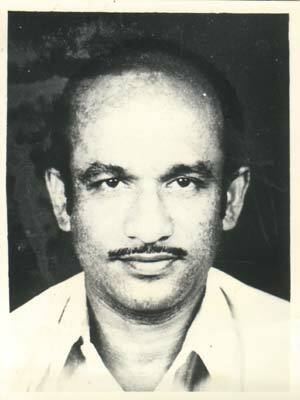 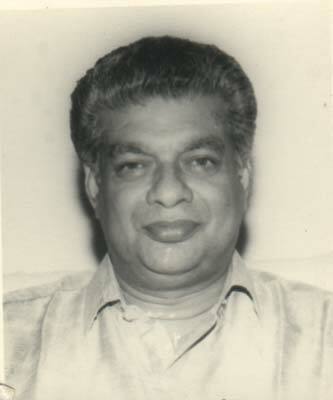 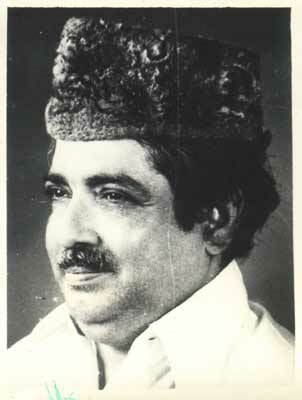 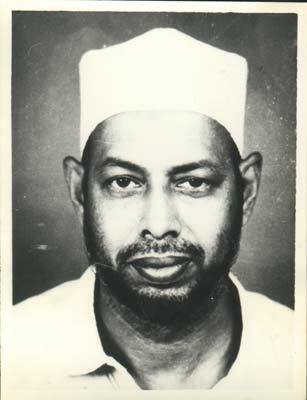 Hamza Kunju, Dy Speaker performed the duties of the office of the Speaker for the period from December 29, 1984 to March 7, 1985.